Click here to go to the www.amyglasscock.com homepage. 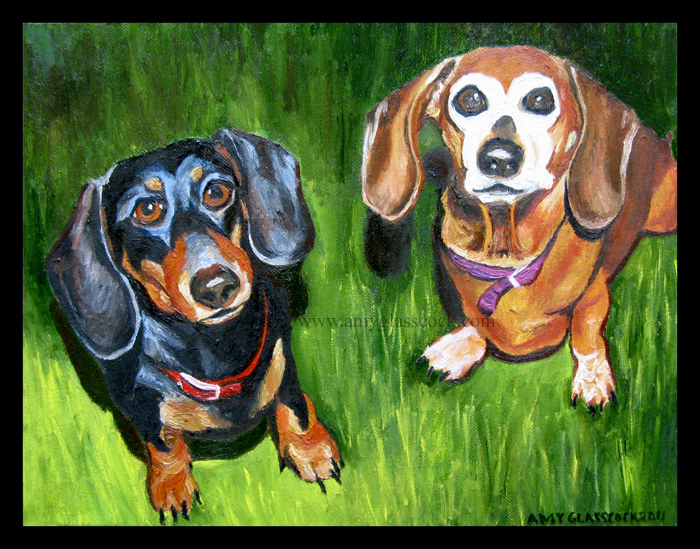 This is my newest commissioned pet portrait of Sophie and Ginger. They will no doubt bring Christmas smiles. 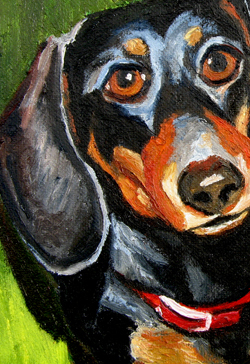 Get your own pet portrait here! Click here to see this painting in progress!